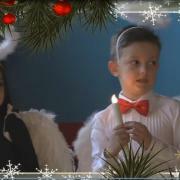 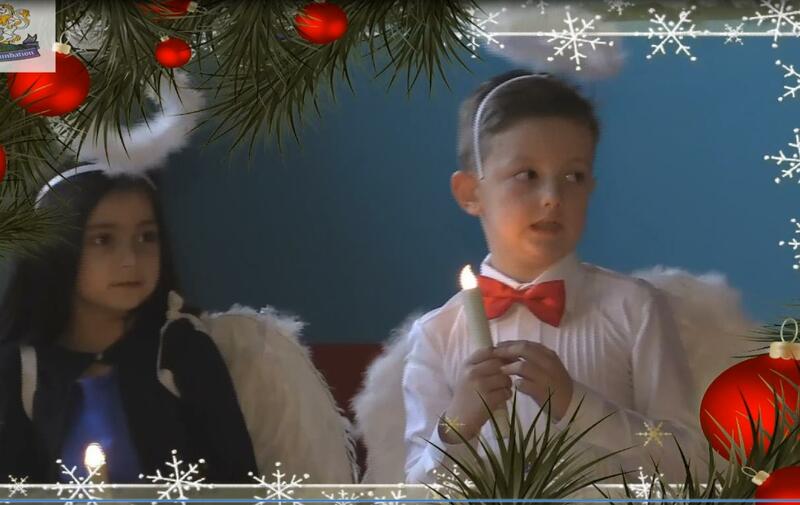 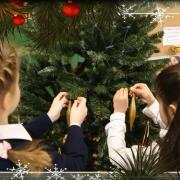 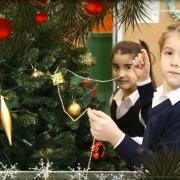 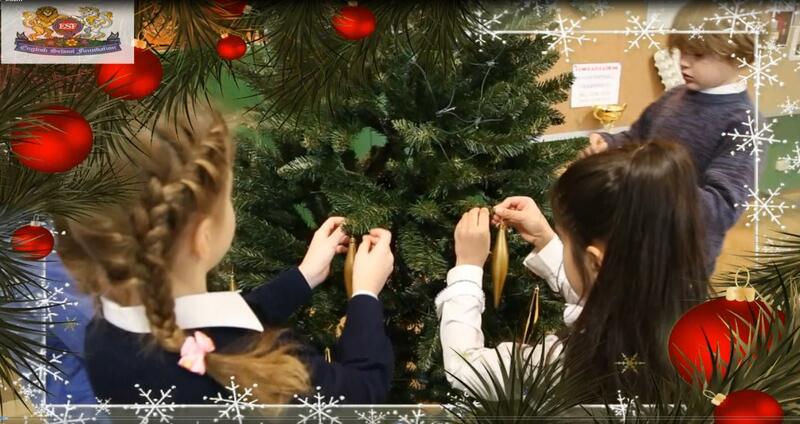 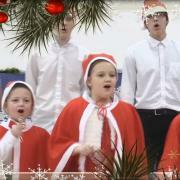 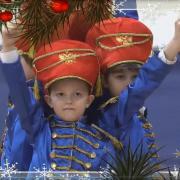 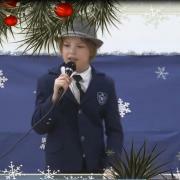 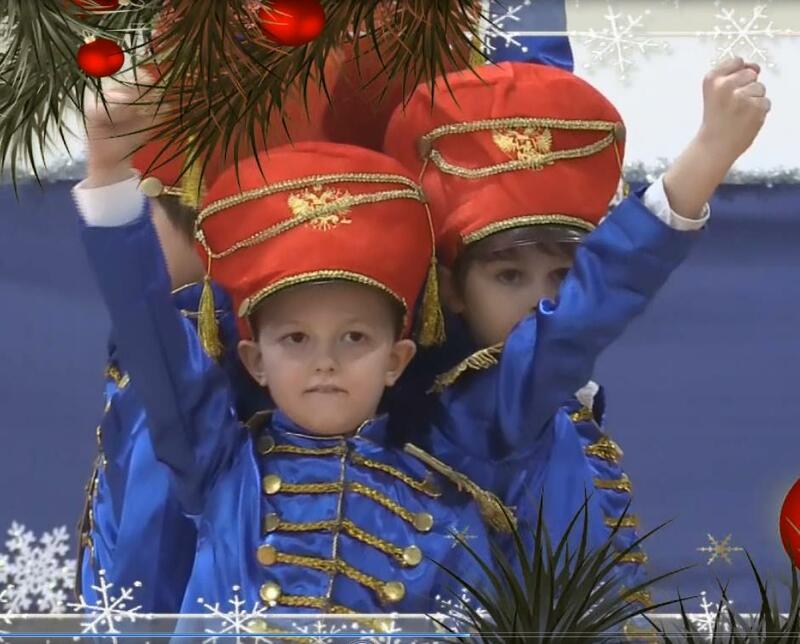 The children participated in all the preparations for our Winter Concert and New Year celebrations at school. 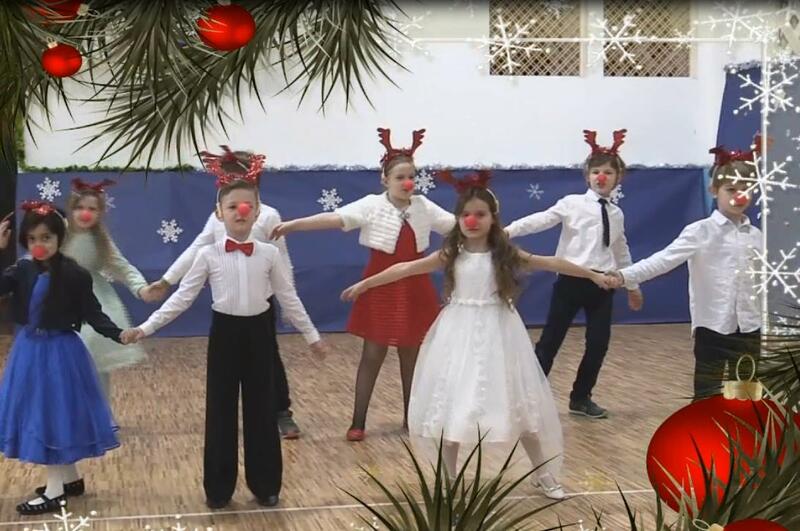 They learned songs and dances, decorated their classrooms and halls with their arts and crafts, cooked a fantastically delicious apple pie and beautiful cupcakes for the tea-party with the parents and guests. 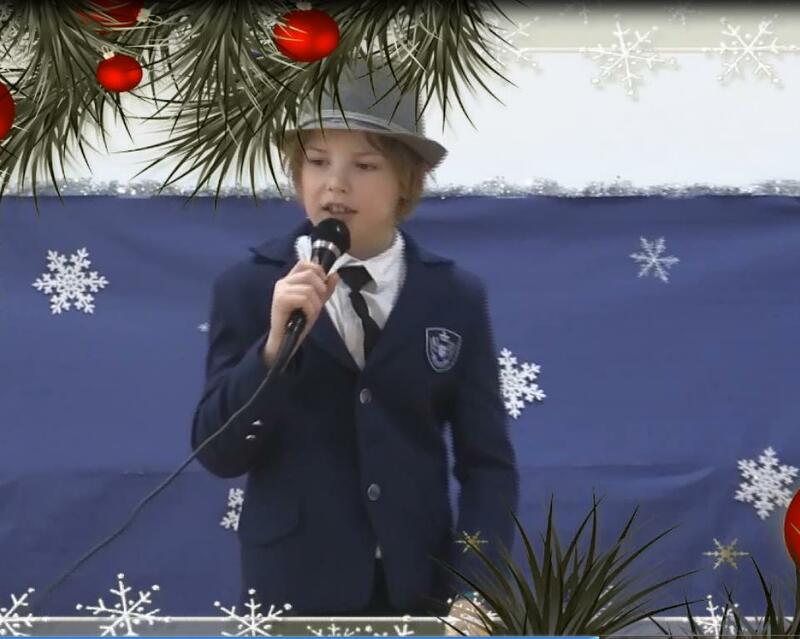 The school had a wonderful buzz of excitement in the air for our Winter Concert on Monday, 18th of December. 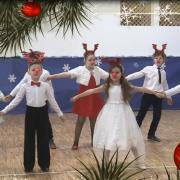 The concert was a tremendous success: so very beautiful, bright and joyful! 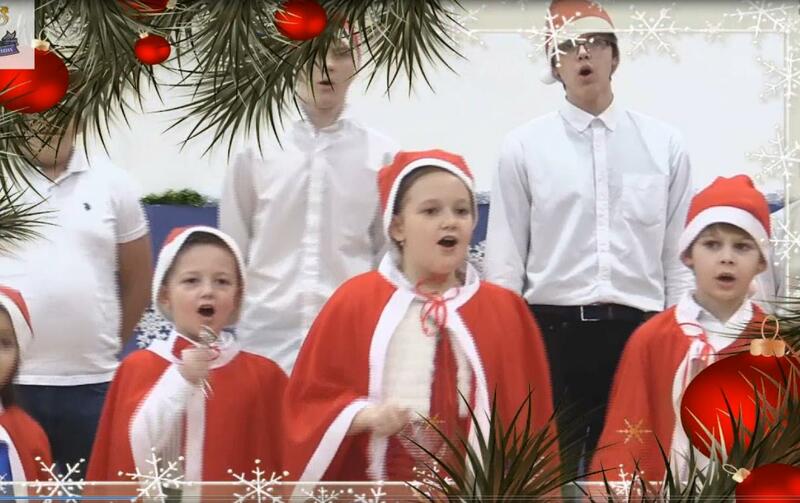 We say a huge thank you to all our parents and friends who came to support our young performers and joined us at this wonderful festive event. 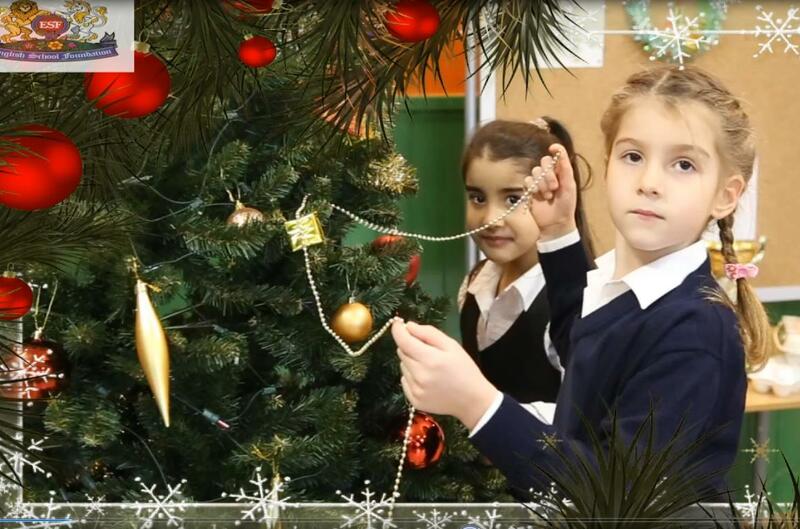 Merry Christmas and a Happy-Happy New Year!